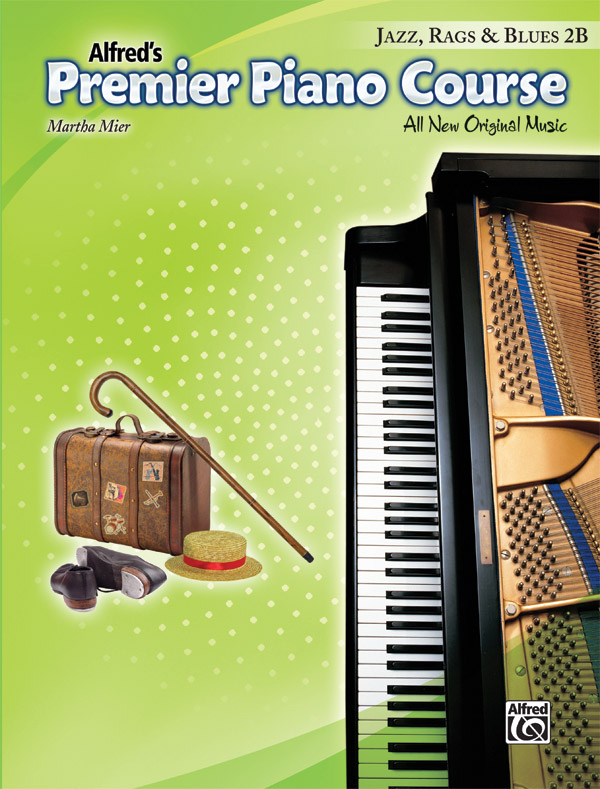 * Alfred's Premier Piano Course: Jazz, Rags & Blues Book 2B includes original pieces that reinforce concepts introduced in the Lesson Book 2B. * Popular composer Martha Mier has composed all new music in a variety of styles, including ragtime, boogie, and jazz. * Each piece has a duet accompaniment that adds harmonic interest and rhythmic stability. * The pieces in the book correlate page-by-page with the materials in Lesson Book 2B.